Intrinsic Motivation Definition To be motivated is to be driven to engage in a behavior. Does your hyperactive and easily distracted child have ADHD? ADHD is a heterogeneous disorder. Symptoms and responses to treatments can vary greatly among individuals. With conflicting information on the Internet, confusion abounds. In this article, we will review ADHD related information from the latest scientific research. Struggling with a child who won’t brush her teeth can make bedtime a nightmare. 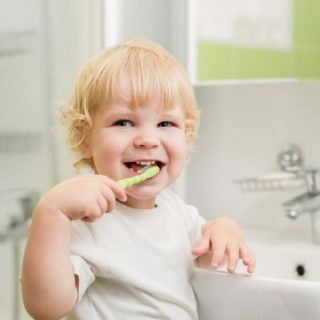 Here are a few things you can do to help your child learn to love brushing their teeth.